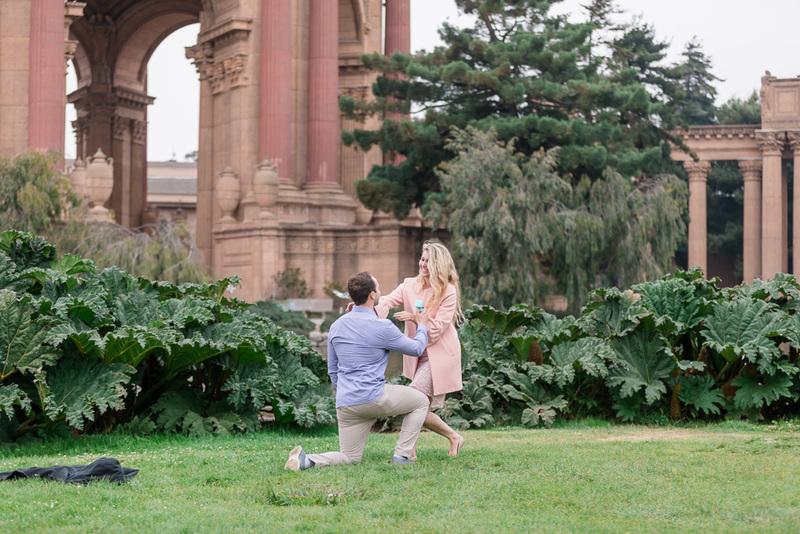 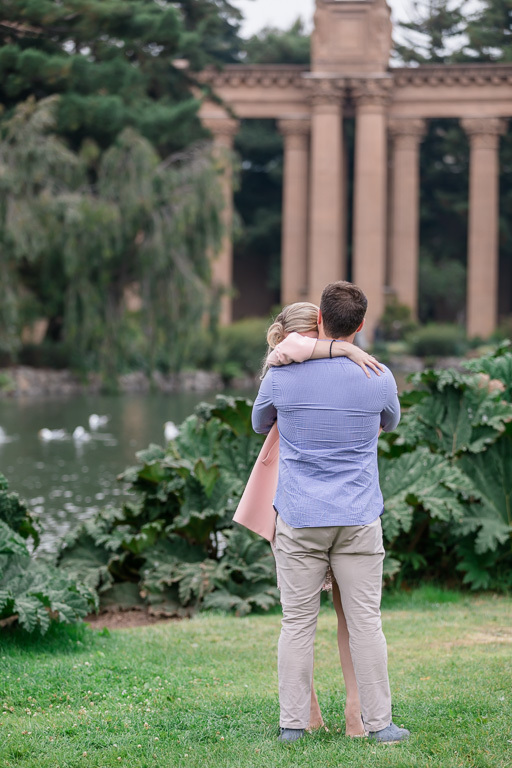 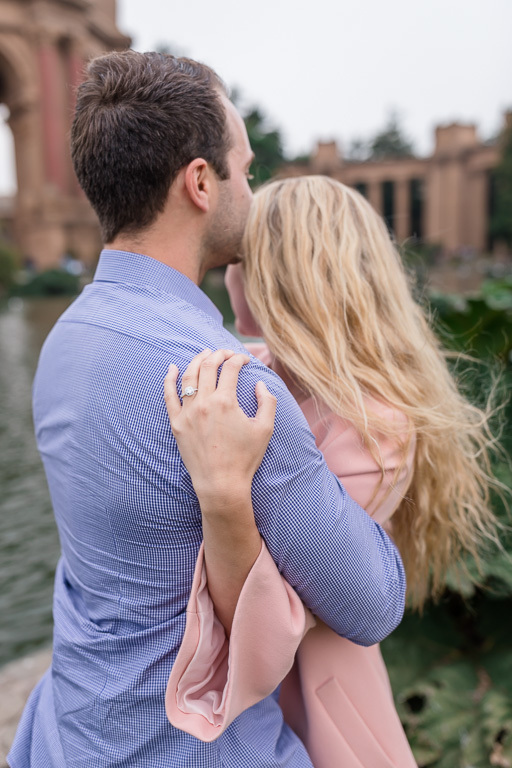 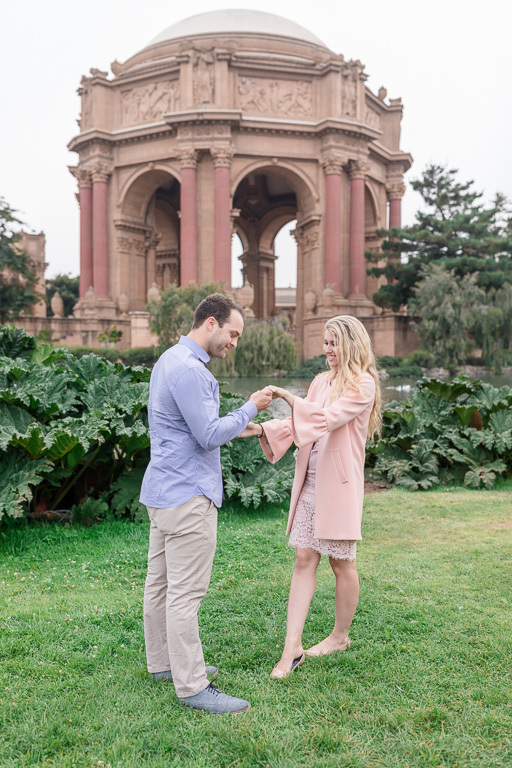 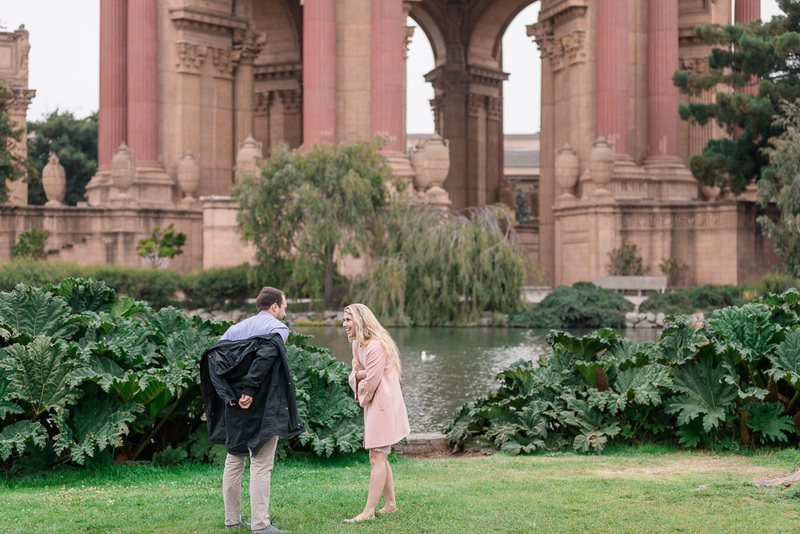 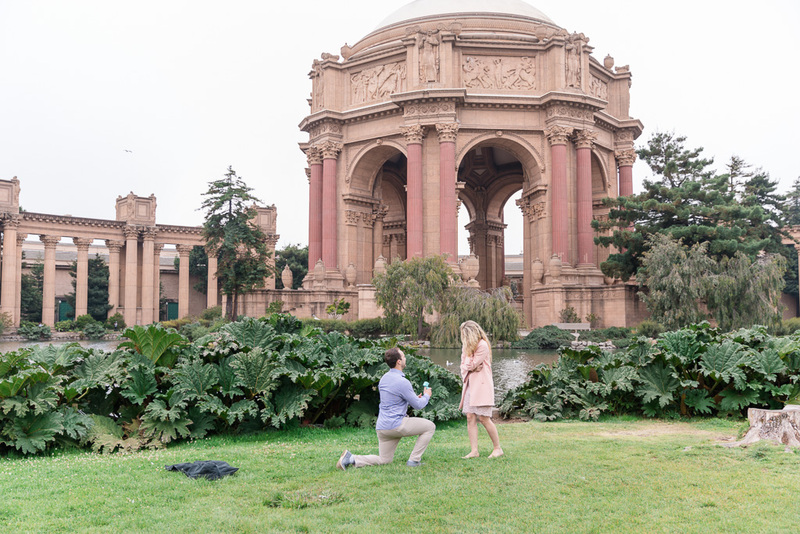 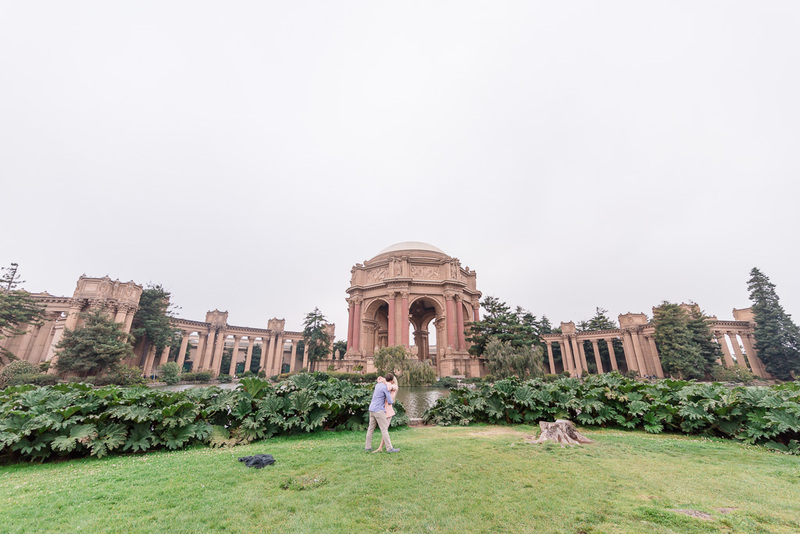 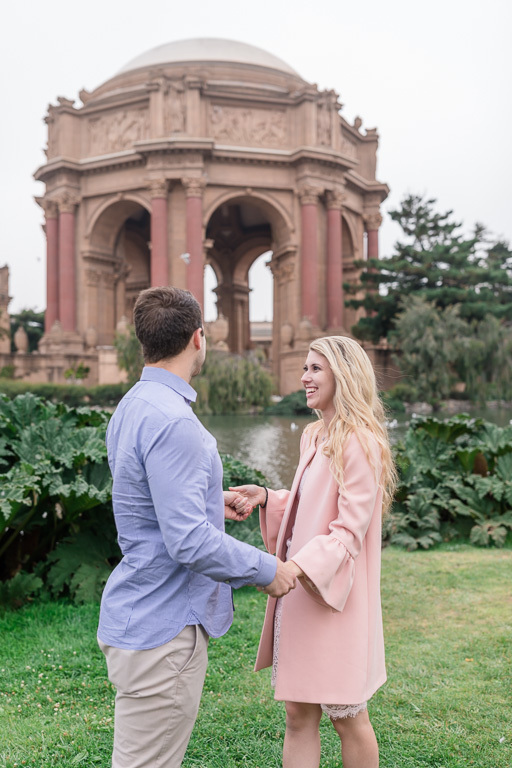 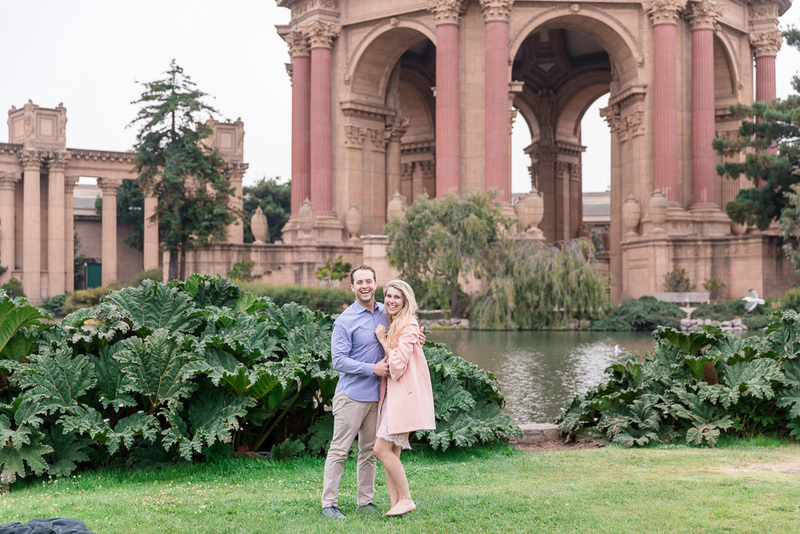 Brad & Brianna made a very special trip to the Marina last weekend: he brought her into the city to surprise her with a proposal at the Palace of Fine Arts! 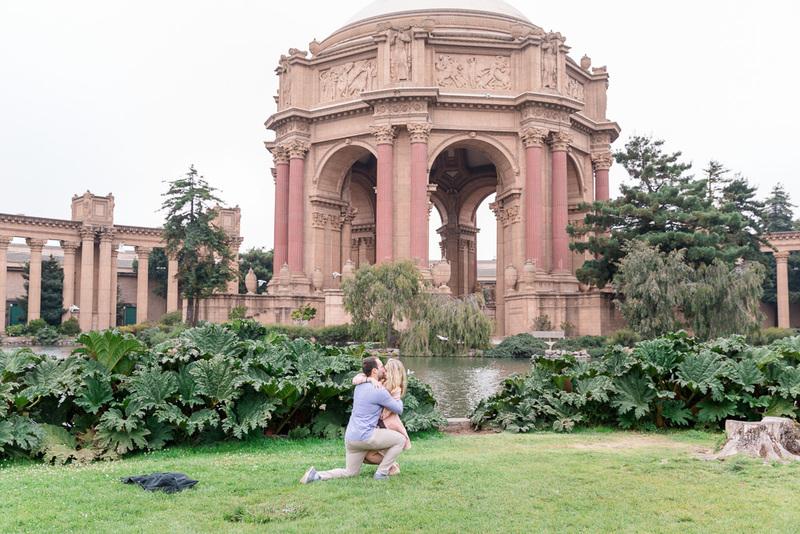 As photographers, we come to this beautiful spot quite often, but every story is so different and unique. 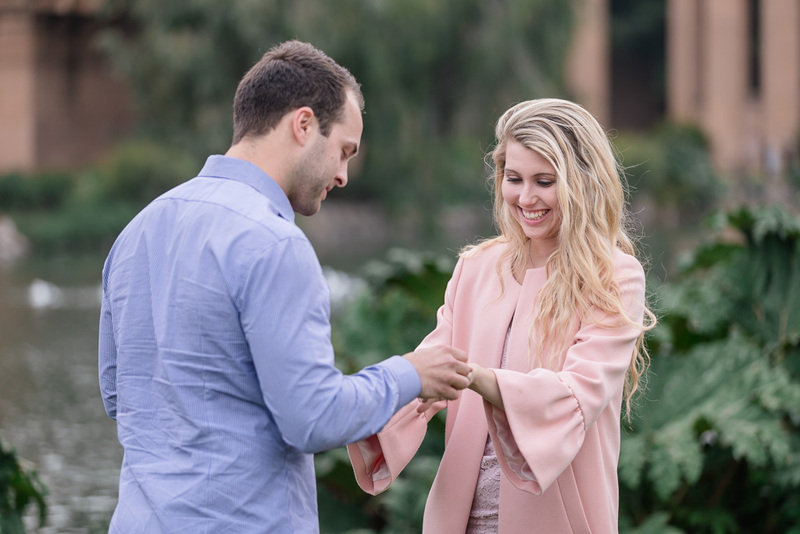 Brianna’s reaction was one of the most lovable and endearing we’ve ever seen, and we’re incredibly happy to have gotten the chance to capture this moment.